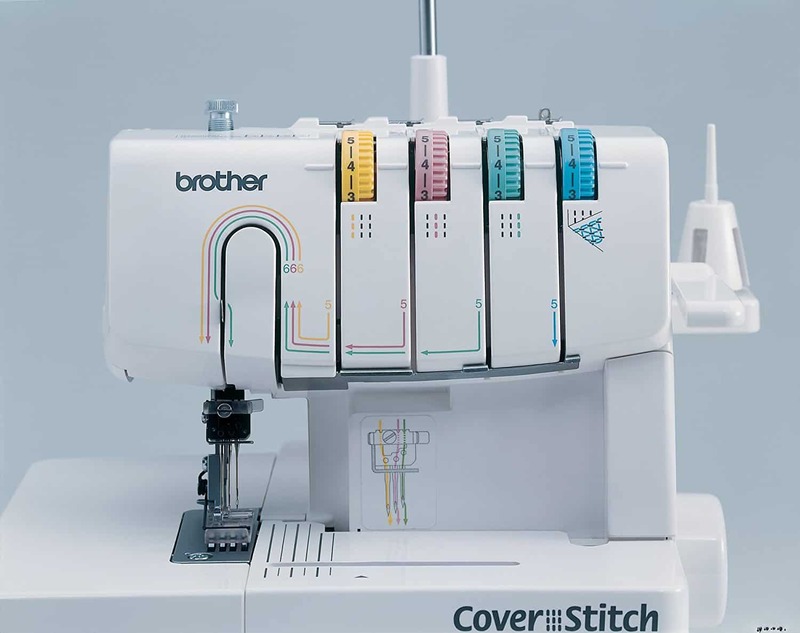 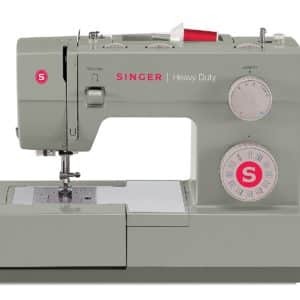 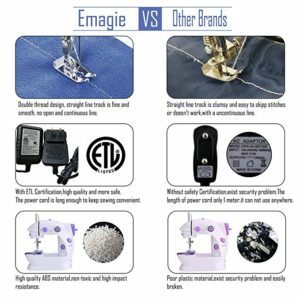 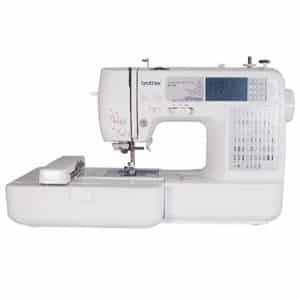 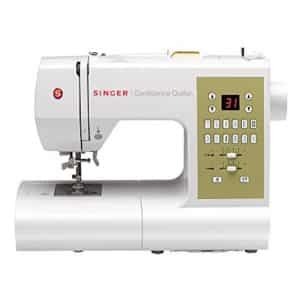 ADVANCED SERGER: The Brother 2340CV Cover Stitch is an advanced serger that allows you to create a wide range of cover stiches on multiple fabrics. 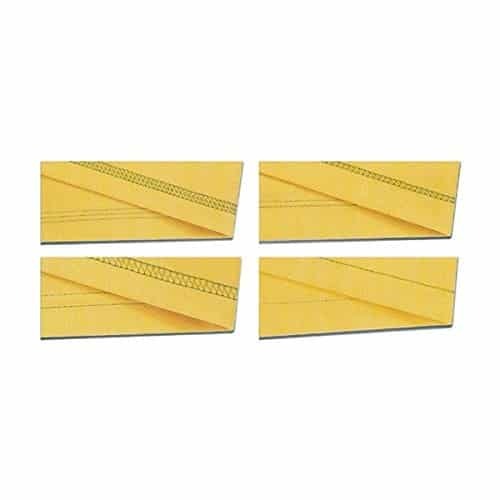 COLOR-CODED THREADING GUIDE: A built-in color-coded threading guide helps provide precise stitching for a high-quality finish. 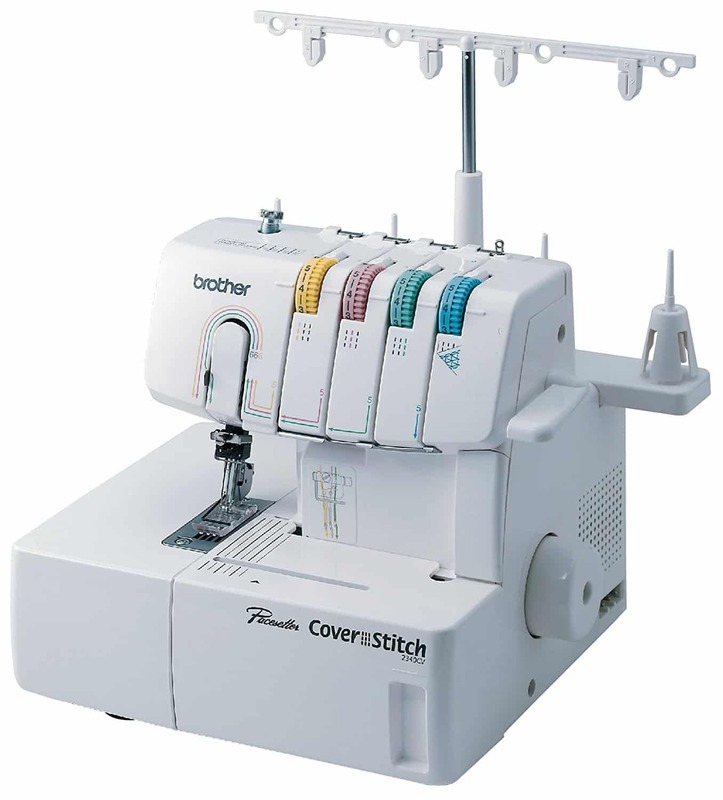 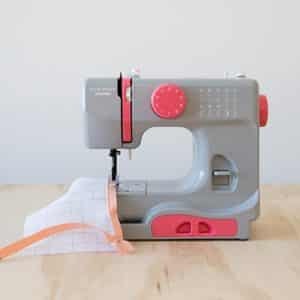 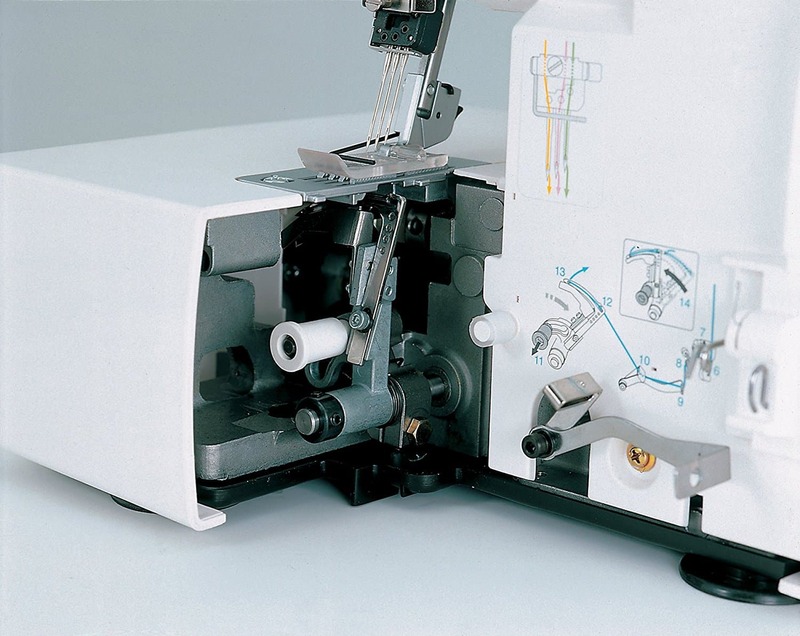 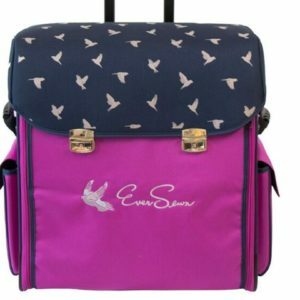 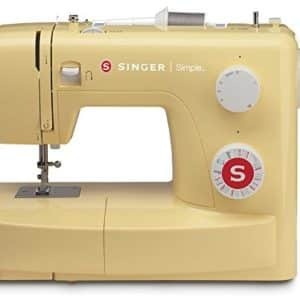 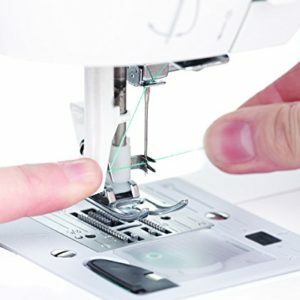 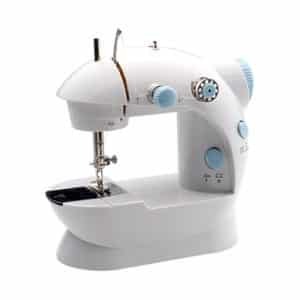 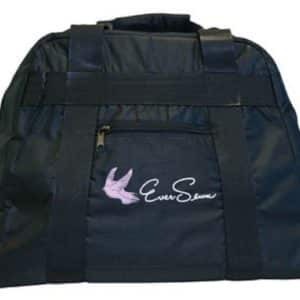 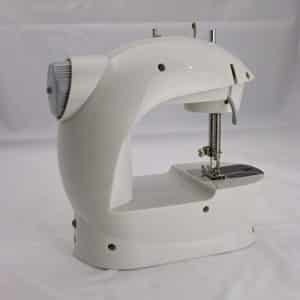 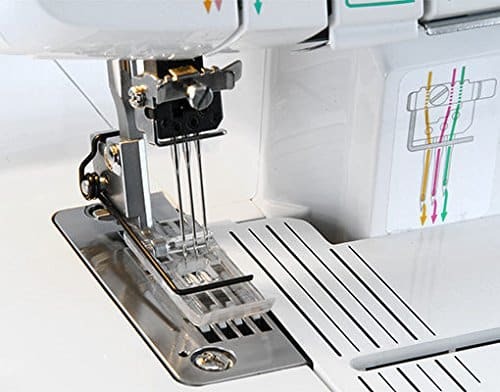 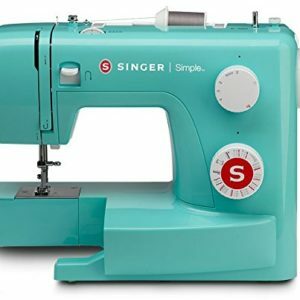 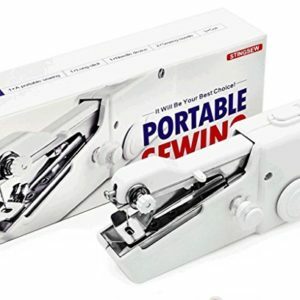 FAST AND EASY LOOPER THREADING SYSTEM: This cover stitch advanced serger features an easy and fast looper threading system to save time. 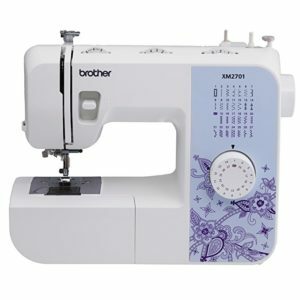 ADJUST DIALS FOR STITCH LENGTH: The Brother 2340CV’s adjustable dial allows you to alter the speed of material flowing through the machine. 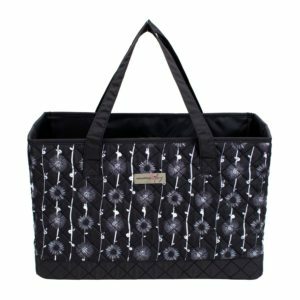 MULTIPLE ACCESSORIES: The Brother Cover Stitch comes with a blind stitch foot and a gather foot as well as several helpful accessories.